Read our review of The Perot Science Museum in Dallas! 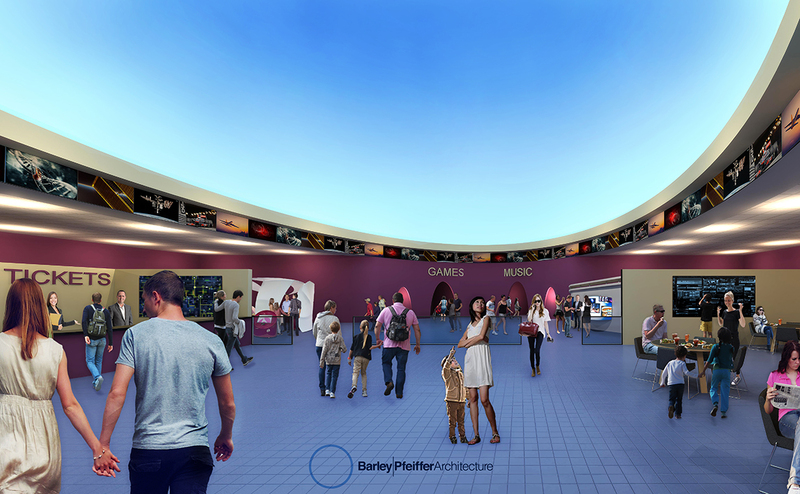 A highly preliminary rendering of a possible entry lobby of The Spark, surrounded by video screens. Starting in Austin. Changing the World. In 1982, my friends and I founded the first chain of giant book superstores, BOOKSTOP, here in Austin. In 1990, we pioneered a user-friendly business information service which evolved into Hoovers.com. I have also learned from failure. These ideas have had two characteristics: they were uniquely innovative, leading their industries, and they were about empowering people’s brains. On an aggregate basis, they made millions for our investors. In continuing this tradition, my associates and I have recently begun raising early seed funding for the next big thing, which I believe is the best I idea I have yet had. In the next two years, we plan to develop, build, and open the world’s first truly experiential bricks-and-mortar attraction for tourists and residents alike that fully explores the concept of innovation. We call it The Spark. We intend our Austin location to be the first of a global network of such facilities. The “try and touch the latest and greatest ideas” from SXSW, Maker Faire, trade shows and expos, Engadget, Gizmodo, Kickstarter, and Indiegogo. The Spark’s mission is to illuminate, illustrate, and inspire innovation, creativity, and entrepreneurship across the spectrum of human experience. The first location in Austin will have an emphasis on technology, games, social media, music, art, food, education, fitness and health, and increasingly medicine. The “Internet of Things” including wearables will be central to The Spark. Our visitors of all ages will see that you don’t have to be rich, white, famous, male, or a genius to innovate. They will see that innovation takes place right here in our community every day. They will learn from the past and peer into the future. They will make connections that they never anticipated. Above all else, they will learn that innovation is a deeply human activity, with victories and defeats, celebrations and tragedies. Through immersive, interactive experiences, they will see that they, too, have the capacity to learn from other great innovators and to innovate themselves. Showcasing the latest and greatest innovations of companies, universities, non-profits, and individuals from Austin and around the globe. This “year-round world’s fair of ideas” will be an ideal place for technology companies and startups to show off their most amazing innovations. We will let the public test and play with these innovations in our Innovation Playground. Whenever possible, our visitors will be able to order the latest and coolest stuff. Sponsors and partners will be able to use The Spark as a laboratory to test an eager public’s reaction to a new game or watch. Continual renewal. We are merchants, which means we believe we must always offer fresh “merchandise.” In The Spark, we will be merchants of ideas. Unlike many museums, we will continually add, change, and reconfigure the stories we tell (formerly known as exhibits). Individualized experiences. Each visitor will have multiple ticket choices, including playing games, answering quizzes for school credit, or engaging in a scavenger hunt. Most tourist attractions and museums do not take full advantage of the latest technologies; we will. Our café and events area will continuously host speakers, classes, events, meetups, competitions, performances, and private parties. 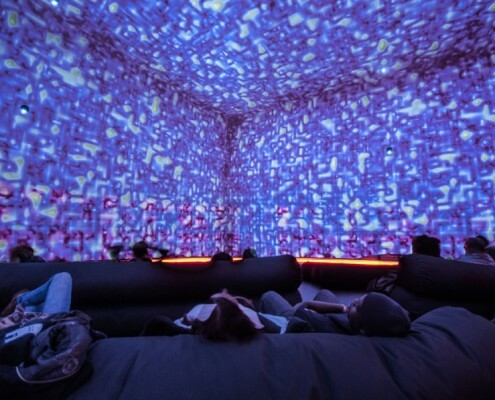 A visual experience like no other (not expressible in words!). A fun experience, with a sense of humor. We will have our Austin Innovators’ Hall of Fame, but we will also have the Crackpots’ Hall of Shame. The drone dome and robot ring, for competitions and visitor experiences. Broad public accessibility. By creating The Spark as a for-profit corporation, our focus will be on serving the visitor, not donors or other entities. We will be convenient in the extreme. (Click here for more on our philosophies about museums.) We will also contribute to our community’s tax base. Taking such ideas together, The Spark will be like nothing that has gone before. No city in the world is a better place to lead in “experiential education” than booming Austin. We believe that The Spark can both advance creative thinking in the people we touch and handsomely reward our partners, suppliers, employees, communities, and stockholders over time. Most importantly, we will trigger new thinking and innovation through everyone we touch. If you would like to help make The Spark a reality, otherwise participate, or receive more information about our project, please email me directly atgaryhoov@msn.com. 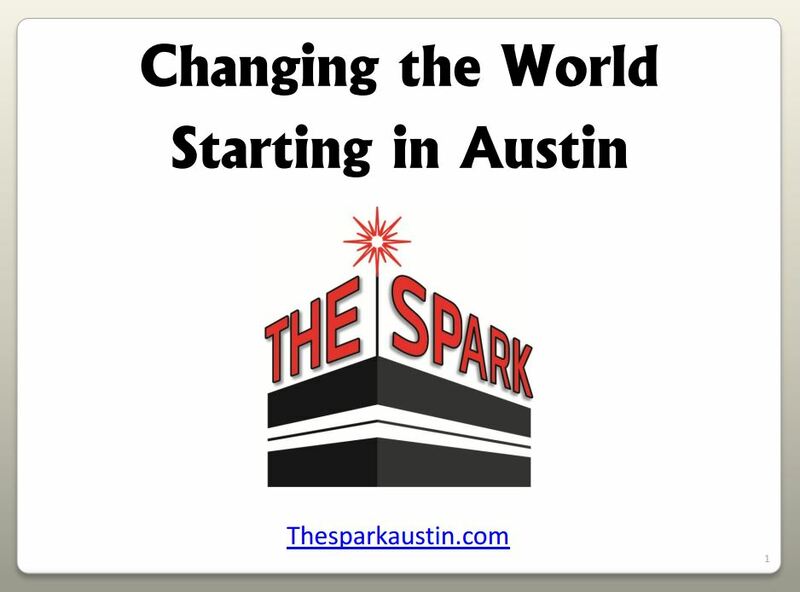 Subscribe to our mailing list to learn more about The Spark. 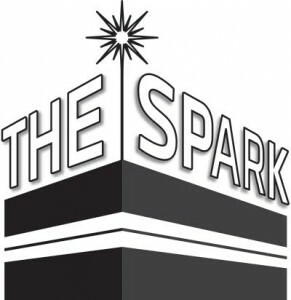 For more information about investing in The Spark, click here and we will be in touch! Poll: How Would you Grade Austin’s Museum Scene?